Eagle Power & Equipment’s new West Chester, Pa., facility will occupy 12 acres at the former Ransome Cat site. Big things are happening at Eagle Power & Equipment these days. 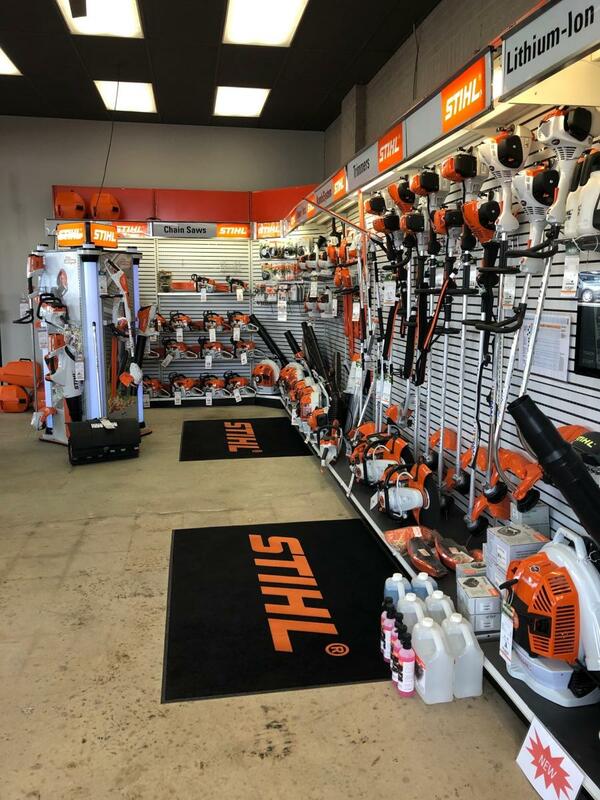 The Montgomeryville, Pa.-based equipment dealer is ramping up its presence with a major equipment line at one of its three locations, moved one of its facilities and has promoted a new parts and service professional. In 2017, Eagle Power & Equipment purchased Histand's Equipment, based in Doylestown, Pa., and subsequently renamed it Eagle Power Turf & Tractor. 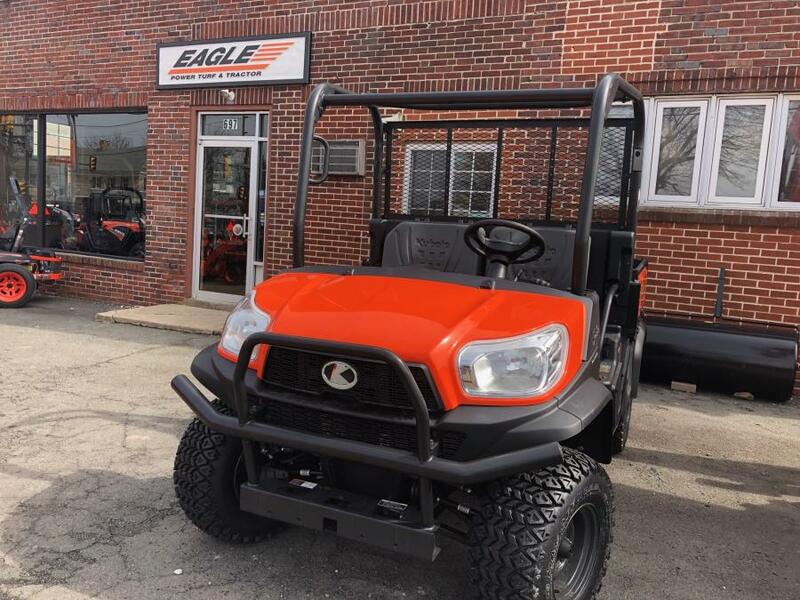 At the time of the acquisition, Matt McDonald, president of Eagle, said, "We have been a Kubota dealer for 12 years now and have had great success. 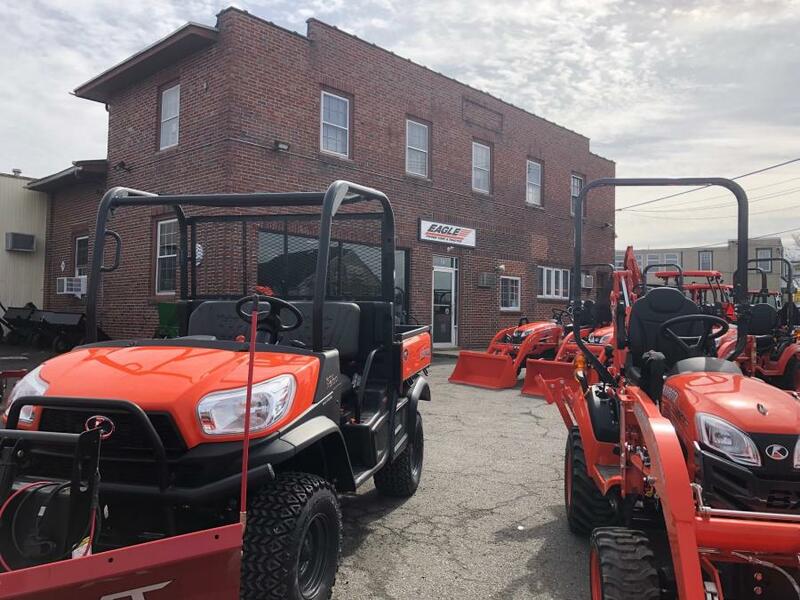 We were looking for a way to offer the entire Kubota line, which includes the turf and tractor products. The acquisition of Histand's was the perfect opportunity to do that. It allowed us to have a location within our existing territory where we could utilize the experience and expertise of the Histand's team — and they had a loyal customer base." In 2017, Eagle Power & Equipment purchased Histand's Equipment, based in Doylestown, Pa., and subsequently renamed it Eagle Power Turf & Tractor. There, customers can find a wide array of Kubota equipment. Today, Eagle Power Turf & Tractor operates out of a newly renovated facility that features eight service bays, overhead cranes and lifts. Its new showroom is approximately double the size of its previous one. And along with Toro, Stihl, Ariens, Ferris, Boss snowplows, Land Pride attachments and Ringo trailers, Kubota leads the way. "The big news is that we have construction equipment [Kubota] at this location now," said McDonald. "We've had a good number of leads from there, so far. 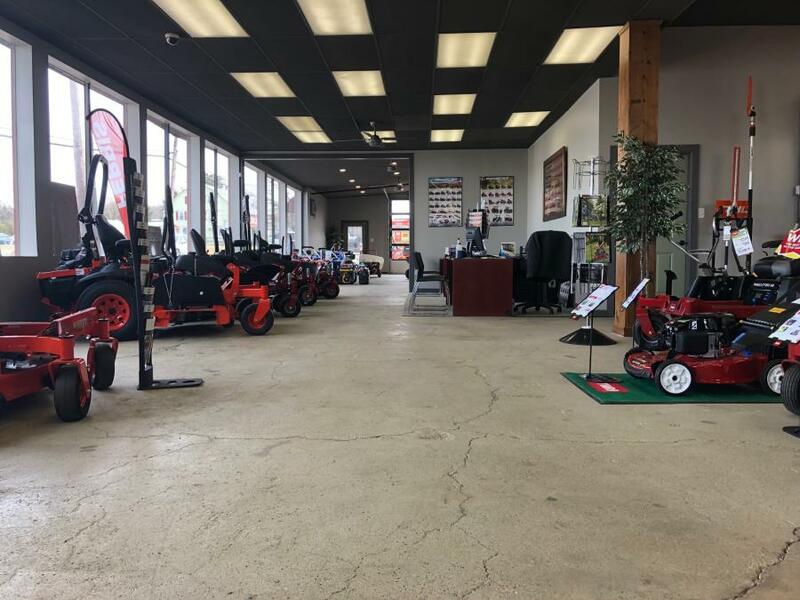 Our existing customers now have a place that's closer to them to go for service for their Kubota equipment, too. It's a lot easier for them to go there and pick up for sale or parts service." 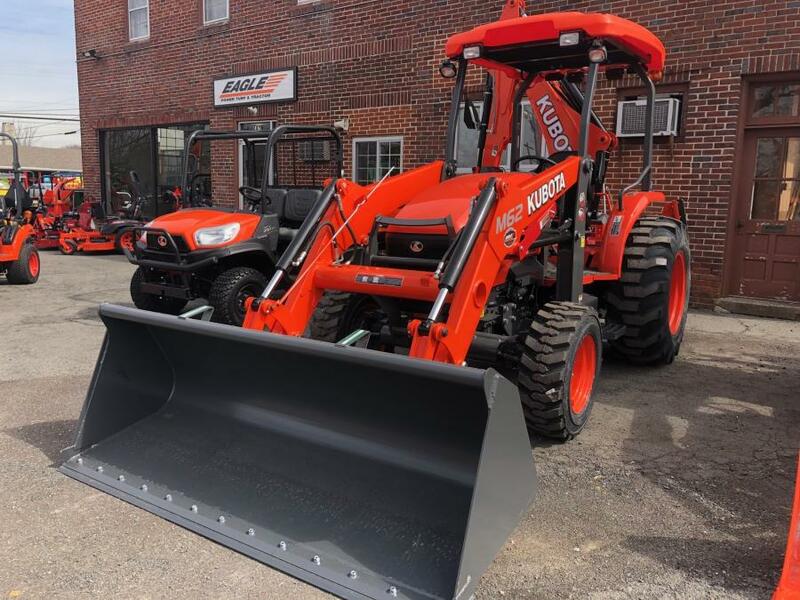 "We moved Kubota out of our Montgomeryville location to Chester County [Pa.] back in 2015 … it has been great to have it back again. The Kubota product, I think, has brought in more customers that we did not know before. People that we have never heard of are reaching out to us. It is helping us reach a new demographic area and to diversify our new customer base." 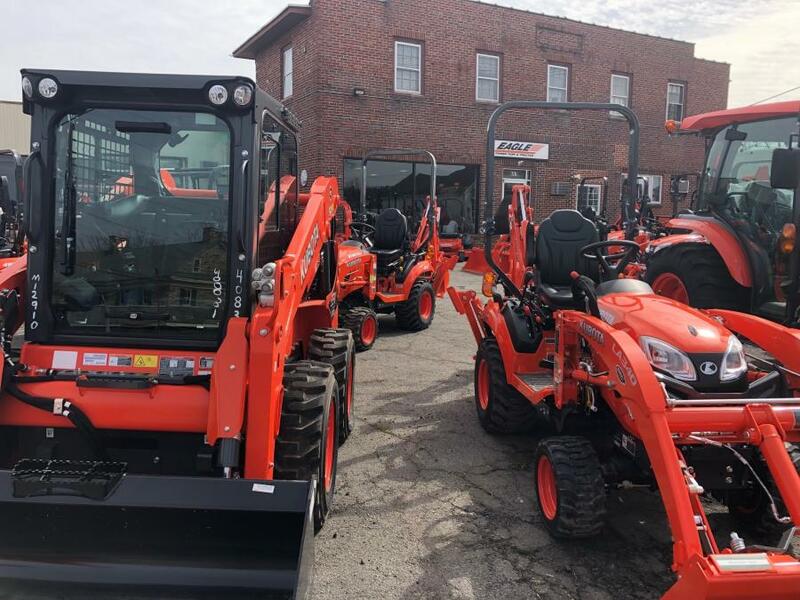 "Kubota takes time to listen to customers and make changes to their machines," said Bridget McDonald, vice president of Eagle Power & Equipment. "If it's just a cup holder here or something more convenient to the operator. They definitely listen to customer feedback and make changes." Approximately an hour southwest of Doylestown, Eagle Power & Equipment will move to West Chester, Pa., and will occupy 12 acres at the former Ransome Cat facility, a few minutes away from its previous home in an industrial park in Eagle, Pa.
"Over in Doylestown, there is no Case at all," Matt McDonald said. "The West Chester facility is going to be Kubota Construction and Case Parts and Service." "We figure more people are going to see us by the 8 a.m. coffee break, day one, than had seen us in our previous 17 years." 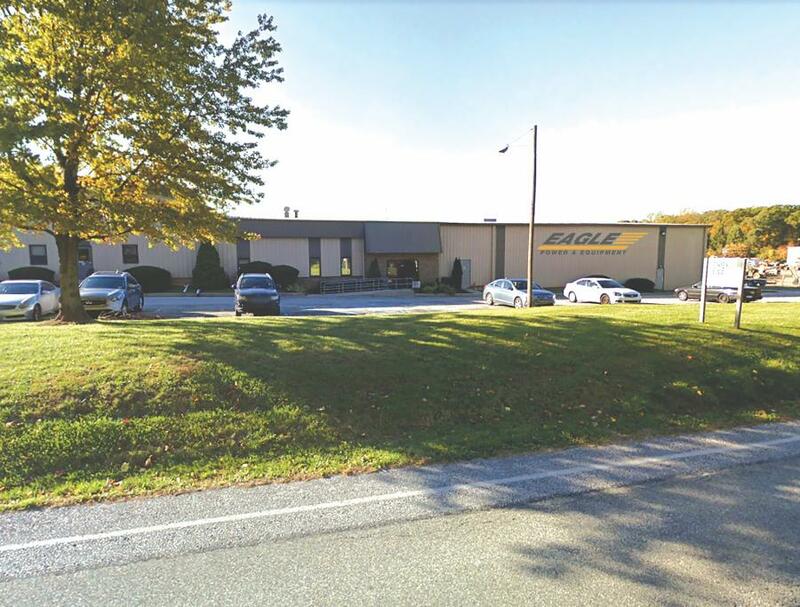 Today, Eagle Power Turf & Tractor operates out of Doylestown in a newly renovated facility that features eight service bays, overhead cranes and lifts. Its new showroom is approximately double the size of its previous one. In addition to the increased visibility, the new location includes an "enormous" service bay that will hold approximately 10 individual bays. "It used to be a helicopter factory before it was Giles & Ransome [Ransome Cat]," McDonald said. "It's one big giant room." "[The new facility is] giving us more service space and mobility to service customers and a larger showroom," said Bridget McDonald. "And, it's also, in general, bigger, so we can move in more inventory and more space to move around and eventually, we will be building a new facility on that same location." "We entered into a lease on this building with the right of first refusal to build to suit in the second building [of the three buildings on the site]," McDonald explained. "The new building is going to go in the, I call it the back yard, the area between Route 202 and where the buildings are. "It's a 37,000-square-foot building, we can take as little or as much as we want. We'll probably look at 12,000 to 15,000 square feet." Out of this location, parts are available for Case, Kubota, Toro and various attachments. Parts also can be ordered online, with approximately a 24-hour turnaround. Also, there are two mobile technicians, five onsite techs, and two members of the parts staff. The facility officially opens April 1, 2019. 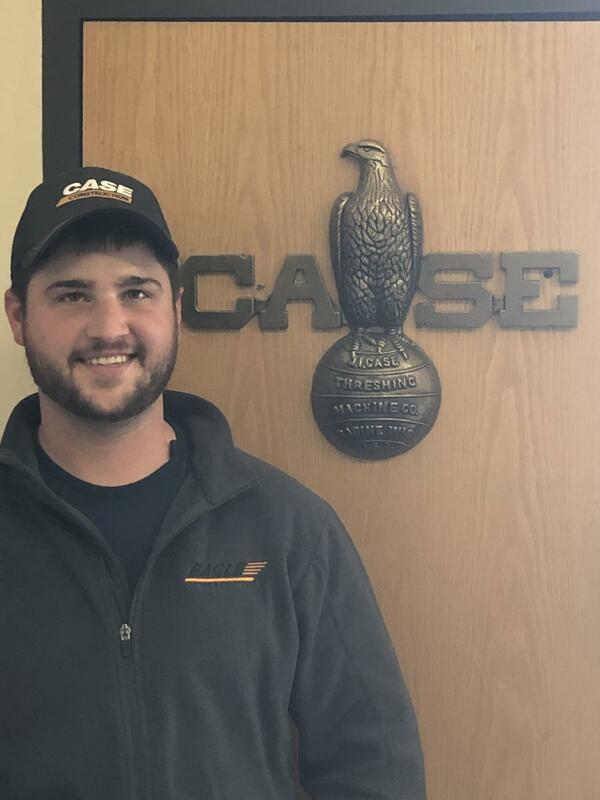 Eagle Power & Equipment recently promoted Chris Boxler, who will handle parts and service for the entire territory out of New Castle, Del. Boxler is Eagle's parts and service sales representative and product support manager and will float among Eagle's four locations in Montgomeryville, Doylestown, New Castle and West Chester, which will be where he is based once the facility opens in April. Eagle Power & Equipment recently promoted Chris Boxler, who will handle parts and service for the entire territory out of New Castle, Del. Boxler actively lobbied for the promotion in the past year-and-a-half while he was a field mechanic, a role he had been in with Eagle for eight years. "He has very good parts and service knowledge and he is fully trained in that regard," said Bridget. "He will do trade appraisals, customer walk-arounds with new equipment, selling parts and service contracts, extended warranties, attachments and more." "The serviceman will send him out to a difficult job that needs to be assessed out in the field," added Matt. "He will go out and take a look at it, and then we will send a technician out to do the work. He carries himself very well, and we thought he would be great with customers and he has been … he's been wonderful." Boxler loves spending time with customers, something he gets to do much more of in his new role. "I just have a passion for making sure the customer is first and get what they need," Boxler said. "From when I was a road mechanic, I always wanted to have the time and opportunity to ensure our customers are satisfied, and in this position, I get to do that and help customers get the most out of our service department. I enjoy being on the road and going to job sites." 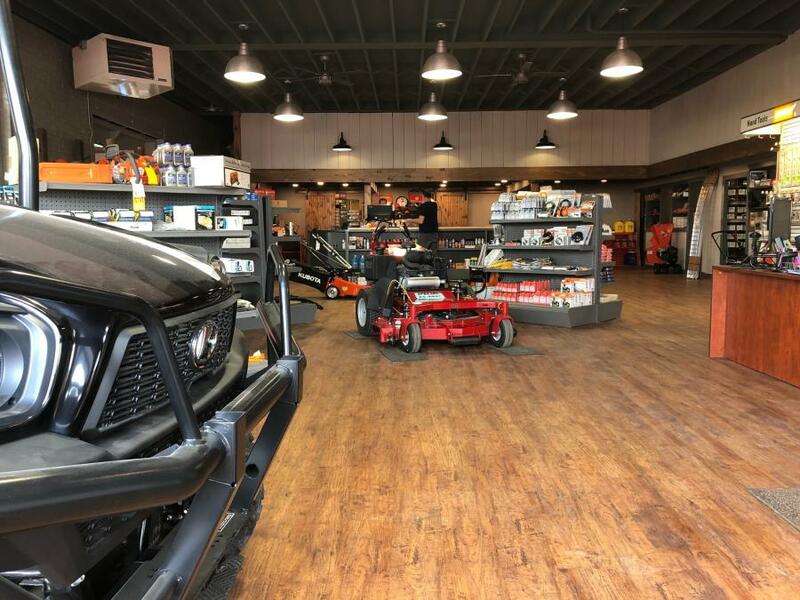 Eagle Power & Equipment carries Case construction equipment; Kubota; Eager Beaver trailers; Trail King trailers; Allied hammers, compressor and light towers; Paladin attachments; Toro Dingo and more.